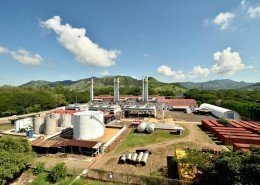 Luz y Fuerza de San Lorenzo S.A. de CV., “Lufussa” was established in 1994 to meet Honduras’s increasing energy needs. 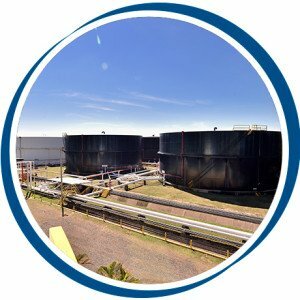 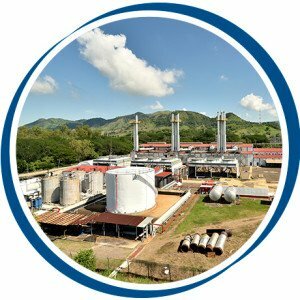 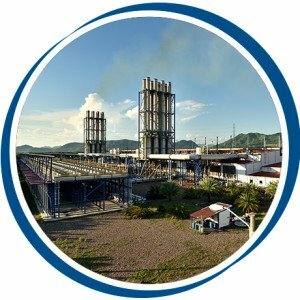 We are a 100% Honduran company owned, administered and operated by Hondurans. 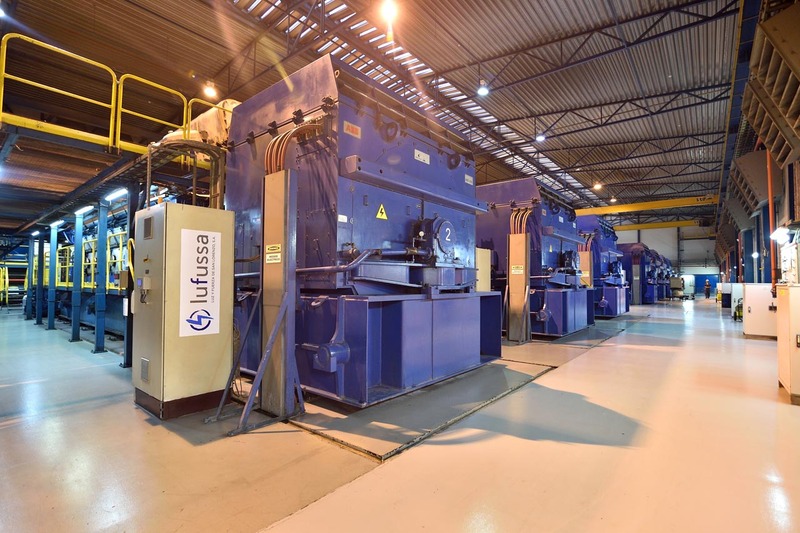 Lufussa has demonstrated to have the capacity and experience to generate electricity responsibly at all times respecting and protecting the natural environment that surrounds it. 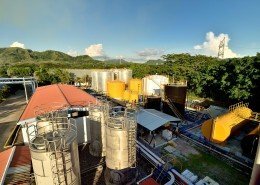 Lufussa generates electricity responsibly, following each and every environmental law and standard, both national and international; just as they are described in the Environmental Mitigation contracts signed with the Natural Resource and Environment Department (SERNA) of Honduras. 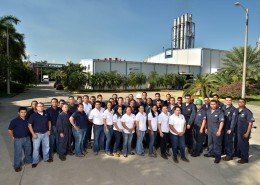 To support environmental responsibility Lufussa has, within its organizational structure, an environmental protection department, whose purpose is to make sure that a series of activites are being conducted which in turn guarantee that the power plants operate under the most strict quality and security controls. 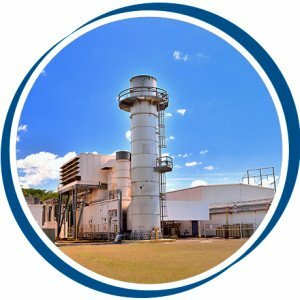 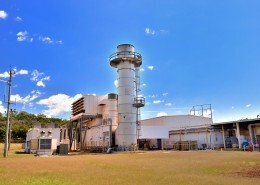 The department’s mission is to secure and strengthen the power plants so that they are ever more environmentally friendly.